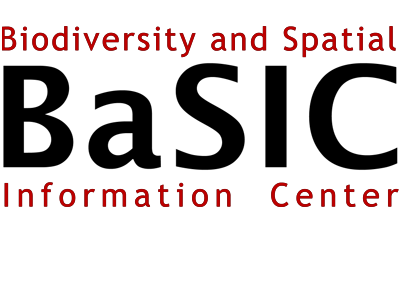 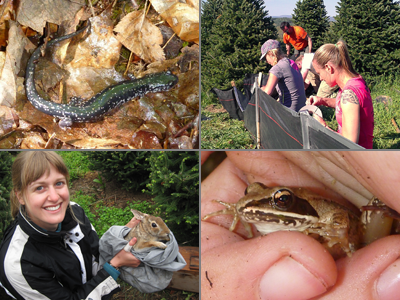 The Biodiversity and Spatial Information Center is involved in a wide array of applied ecological research projects to develop data and tools needed by natural resource managers, agencies and conservation organizations. 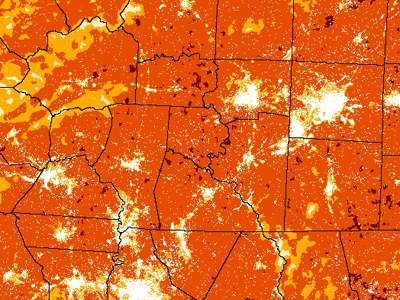 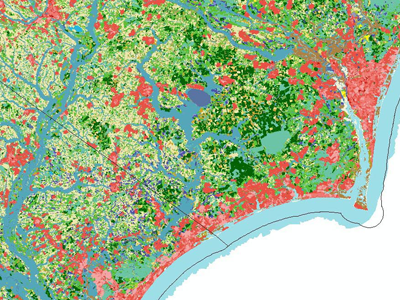 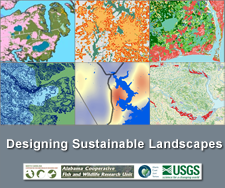 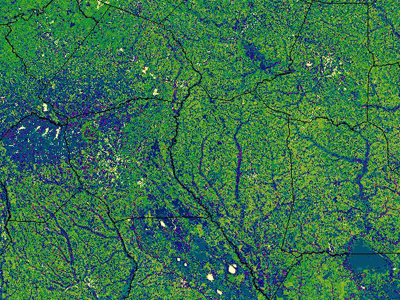 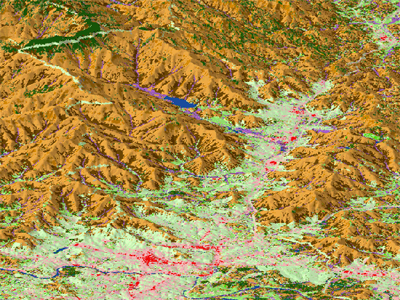 Since it's inception, the Center has focused on geospatial data and tools needed to assess current conservation status, identify priorities, and assess potential threats to biodiversity at the landscape level. 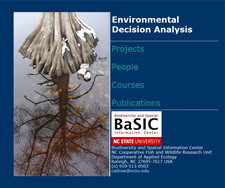 Analysis The BaSIC Lab has been integral to the National Gap Analysis Project since 1996 when the lab initiated the North Carolina Gap Analysis Project. 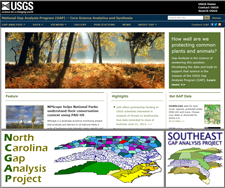 Upon completion of the state effort the lab served as the coordinating center for the Southeast Gap Analysis Project and currently plays a key role in data development and research to advance the National Gap Analysis Project. 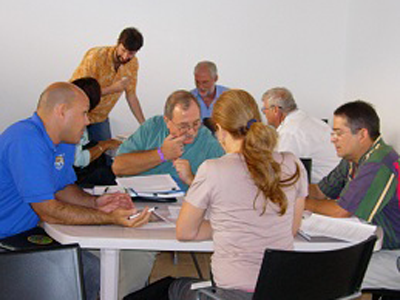 North Carolina Cooperative Fish and Wildlife Research Unit at North Carolina State University.